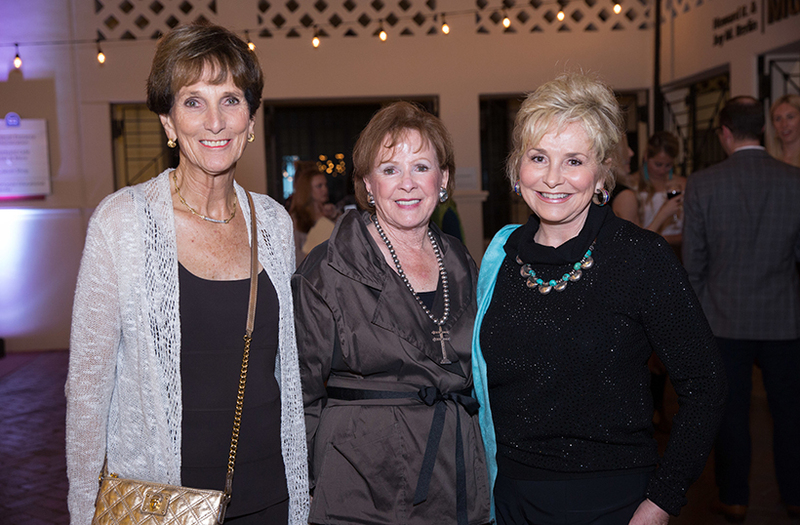 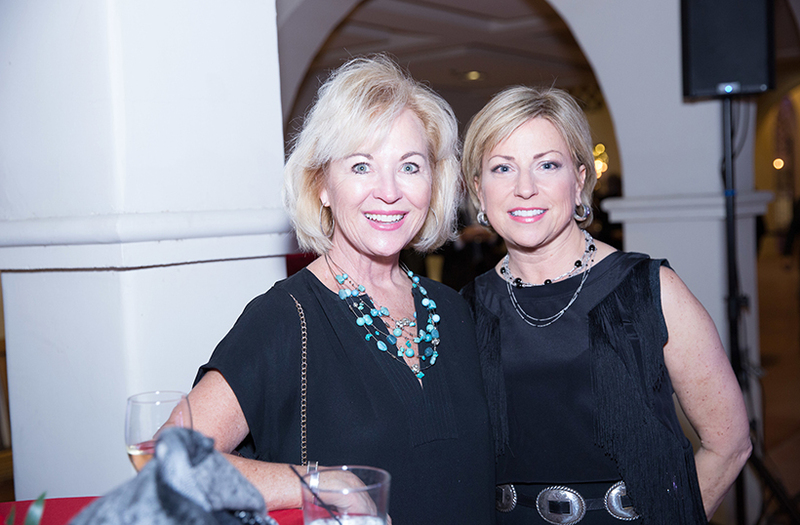 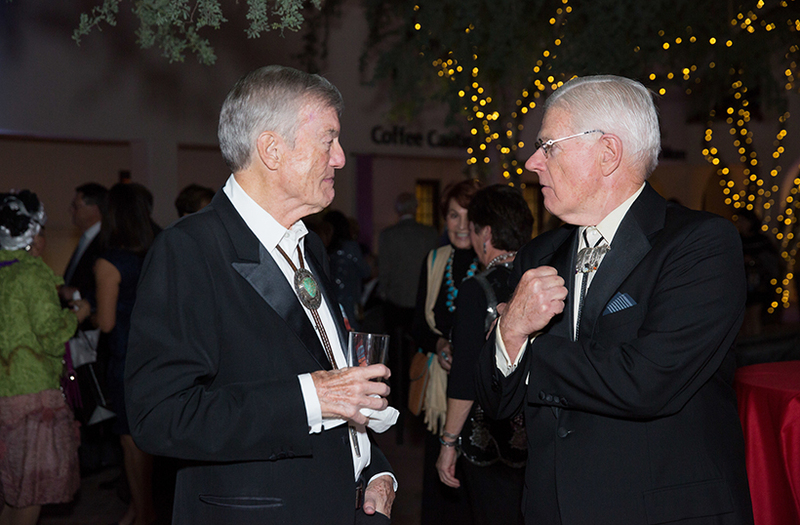 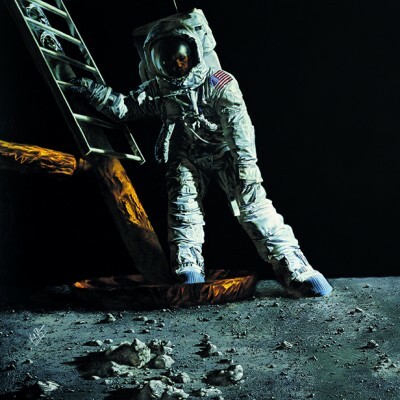 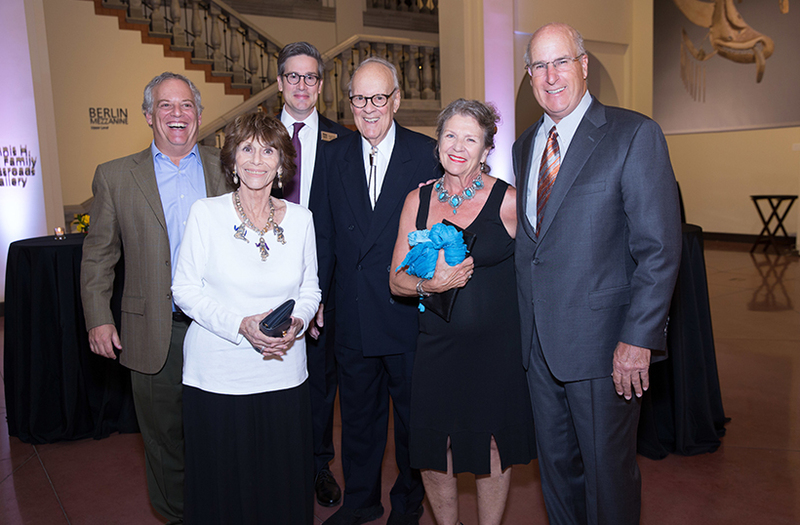 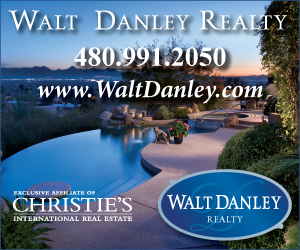 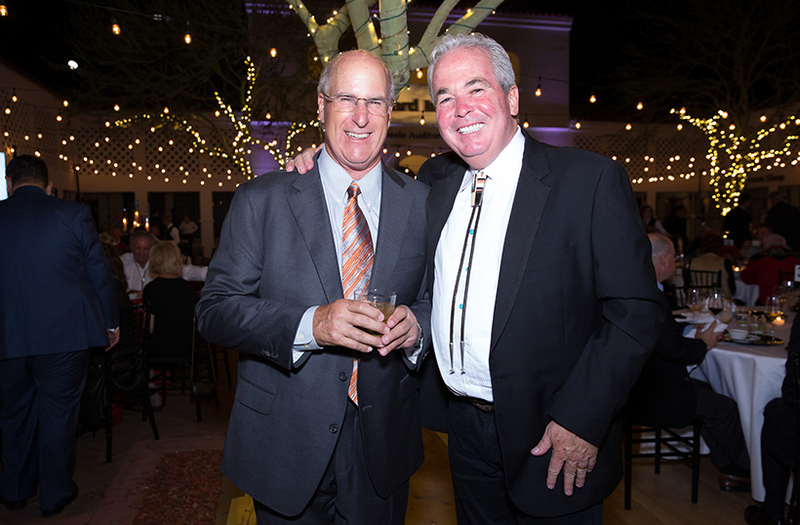 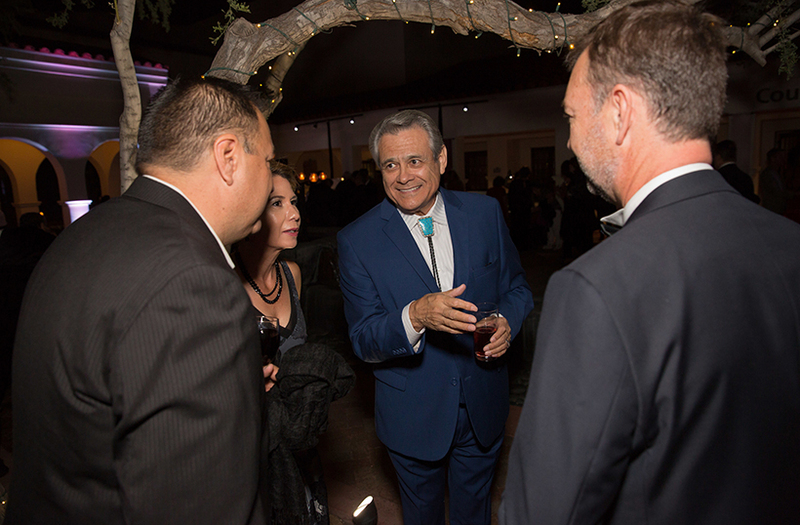 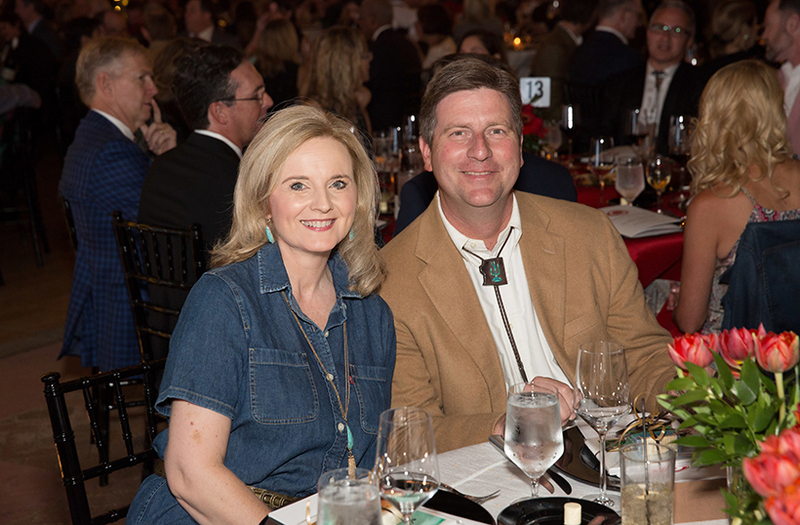 Guests enjoyed a moonlit evening Oct. 27 at the annual Moondance gala at the Heard Museum. 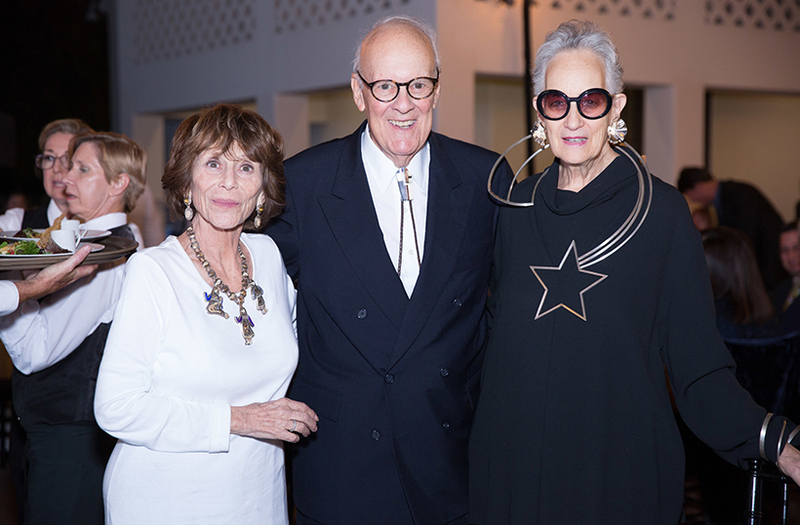 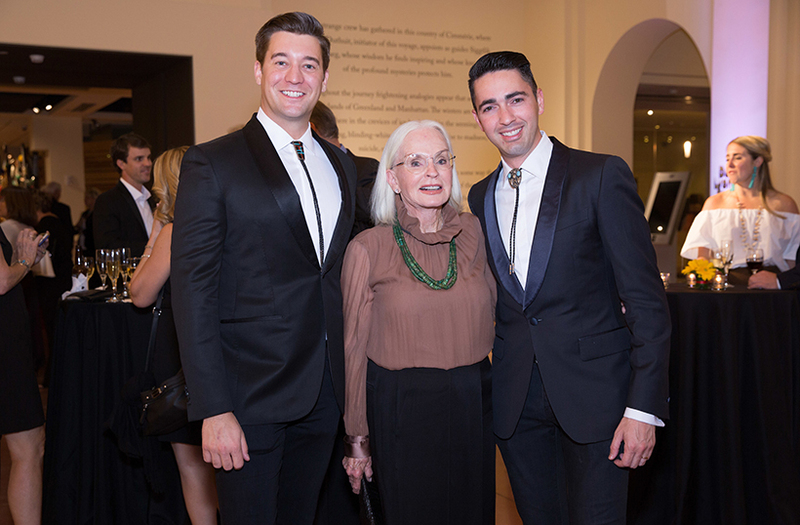 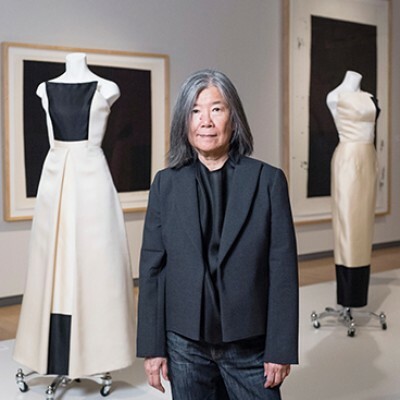 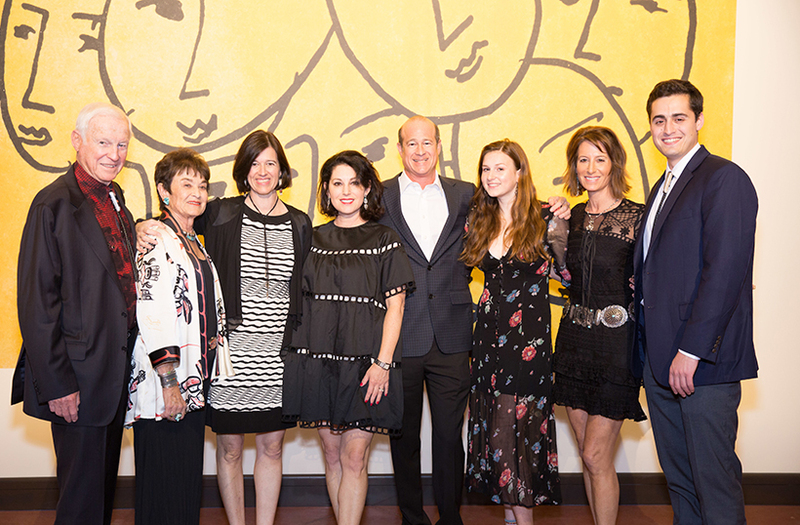 The fundraising party served as an opening party for the museum’s new original exhibition, “Yua: Henri Matisse and the Inner Arctic Spirit,” which opened to the public Oct. 29 and is on view through Feb. 3, 2019. 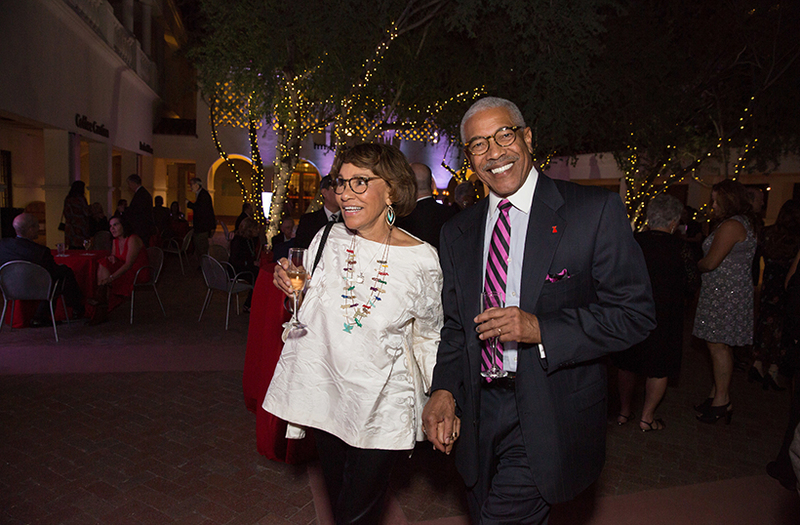 Guests entered through the Heard’s historic South Courtyard, where they were greeted with champagne and passed hors d’oevres. 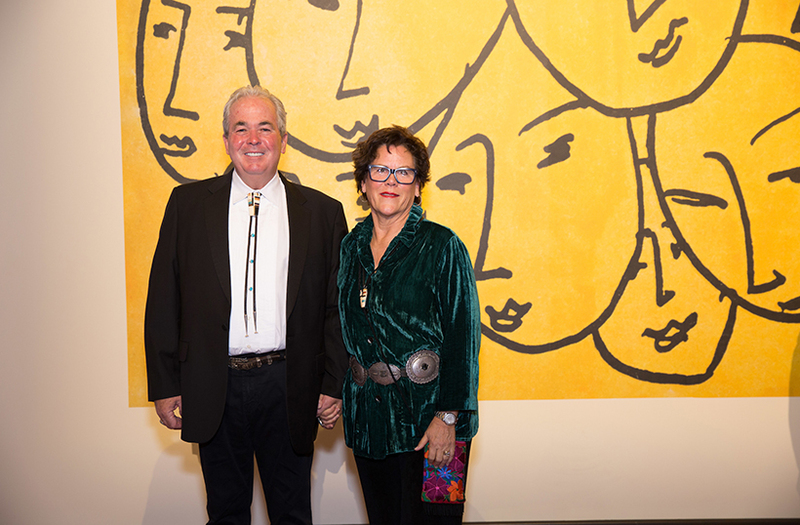 Gala patrons were the first to enjoy the exhibition, which features works by Henri Matisse never before exhibited in public as well as groupings of Yup’ik (Native Alaskan) masks. 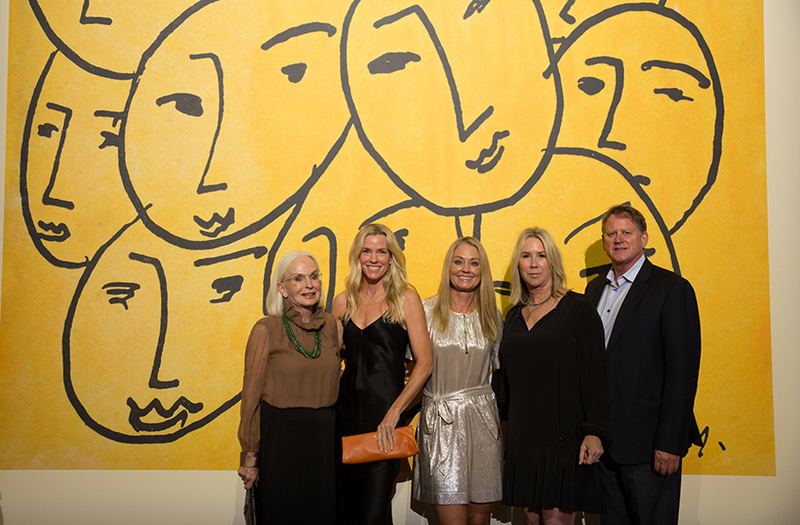 Some of the masks are returning to the continent after more than a century in museums and private collections abroad. 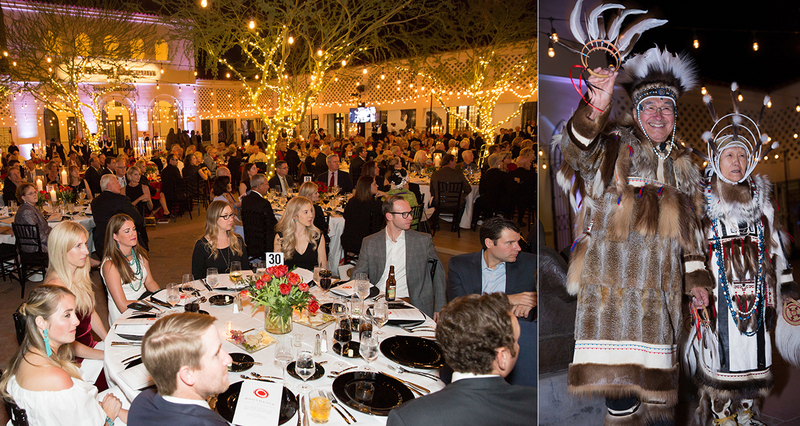 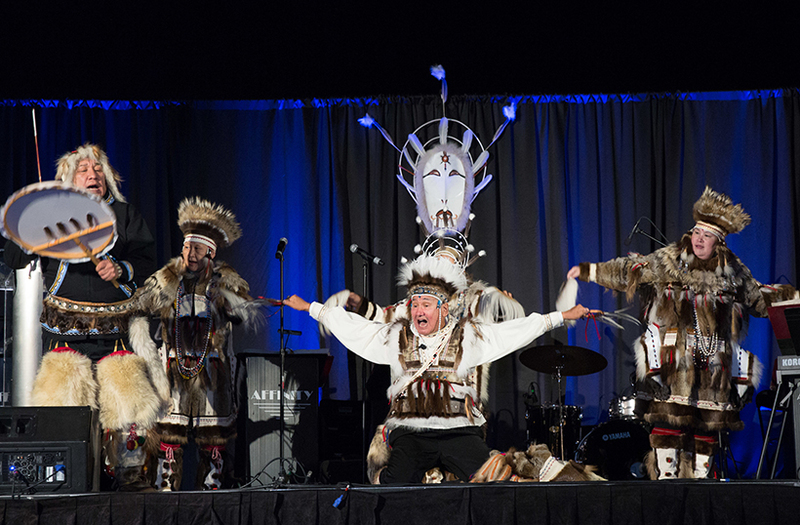 Following the cocktail party, guests enjoyed a French-themed dinner presented by Arizona Taste in the Freeport McMoran Plaza and a performance by the Nunamta Yup’ik Singers and Dancers dressed in traditional fur-lined clothing and parkas. 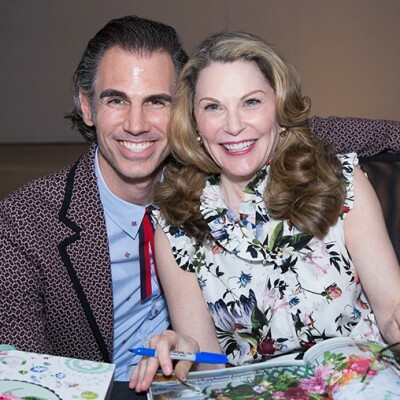 Tablescapes were designed by White House Design Studio. 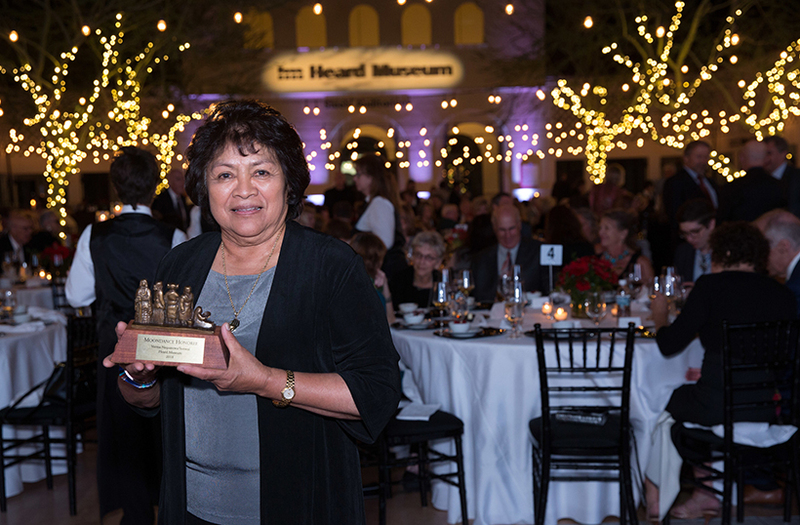 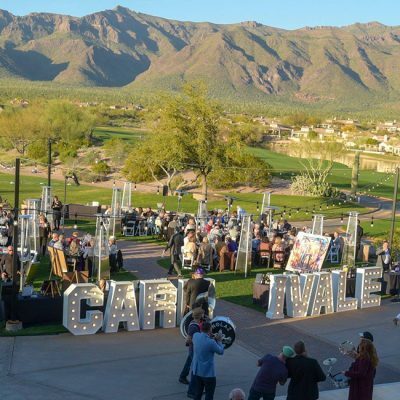 A video program highlighted gala honorees Verma Nequatewa/Sonwai, a Hopi lapidary artist, and Joy M. and Howard R. Berlin, who each received a bronze mockette of the Heard sculpture by Doug Hyde called “Inter-tribal Greeting.” All guests received handmade notecards in silver and white boxes by artist Ramona Sakiestewa. 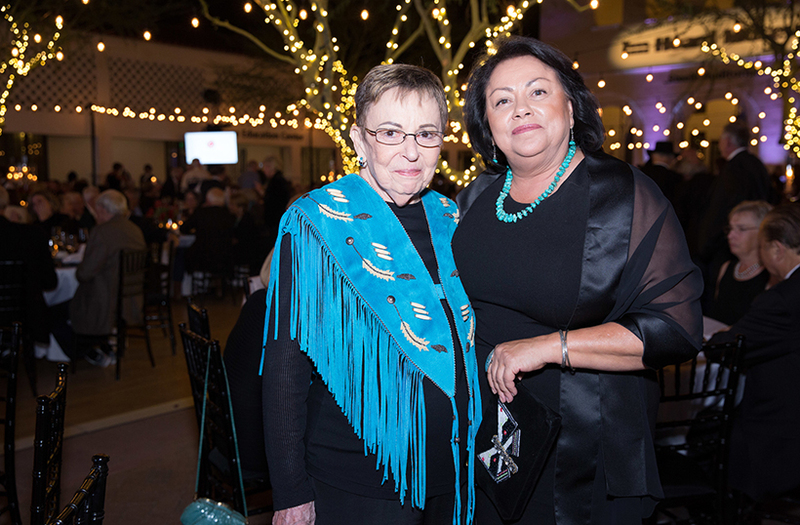 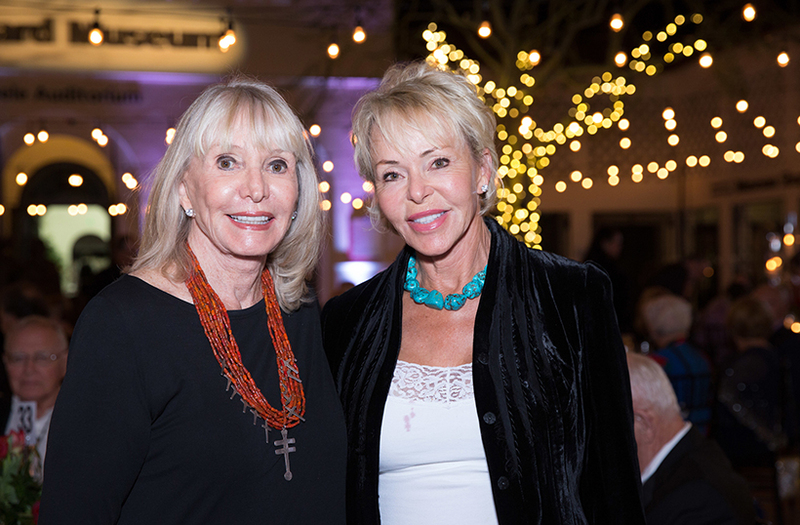 Heard Museum trustee Janis Lyon and life trustee Carol Ann Mackay co-chaired the evening, which raised more than $750,000 to support exhibitions, programs and museum activities for the coming year.